Posted originally on: November 7, 2016 by	James. Last modified: July 7 2018. There are comments. 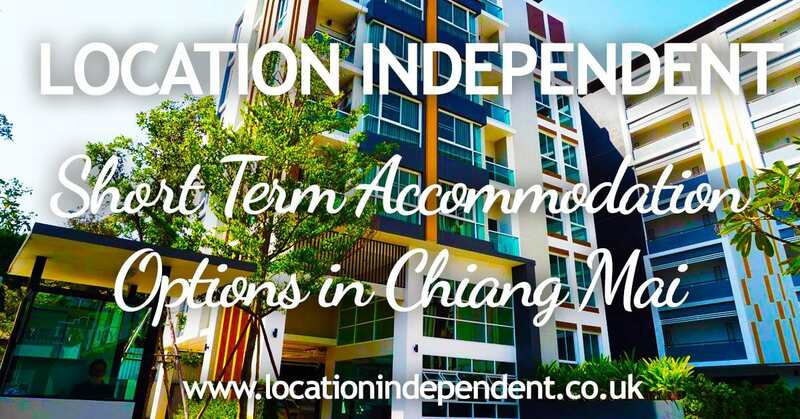 In this post I outline some of the best, easiest and cheapest options for short term accommodation and apartment renting in Chiang Mai, Thailand. When looking for accommodation in Chiang Mai as a digital nomad, the advice when looking for a place to live from most people is simple: “stay somewhere for a few days, then scout around for an apartment and move in“. It sounds super simple, but even then, making the decision of where to stay those first few days isn’t easy. Which areas are good? Where do people hang out? What if the place I pick is terrible?! 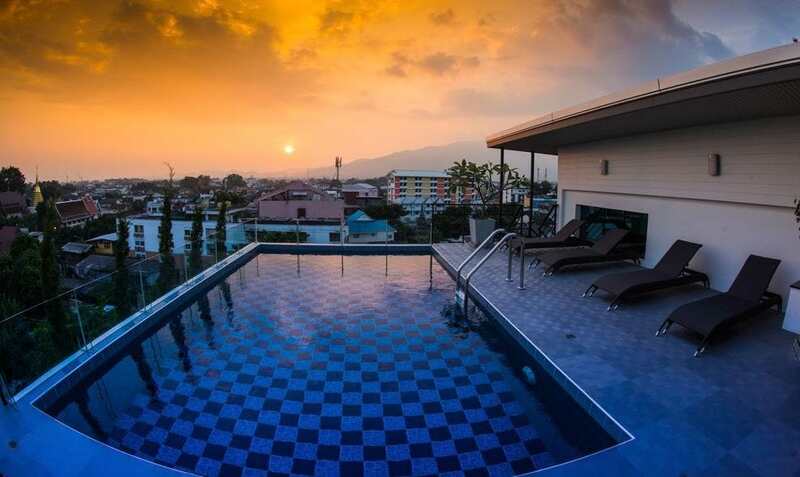 In this blog post, I outline some of the best and easiest options for short term accommodation in Chiang Mai, Thailand. I will tell you places you can just turn up and move in, accommodation that you can book online, and even places that you can stay in to give you a taste of longer term accommodation. All accommodation and prices listed are for rooms, I never recommend hostels or shared rooms. Right in the thick of Nimman, Baan Say La is moments away from the main Nimman road, but far enough way to not be too crazy. 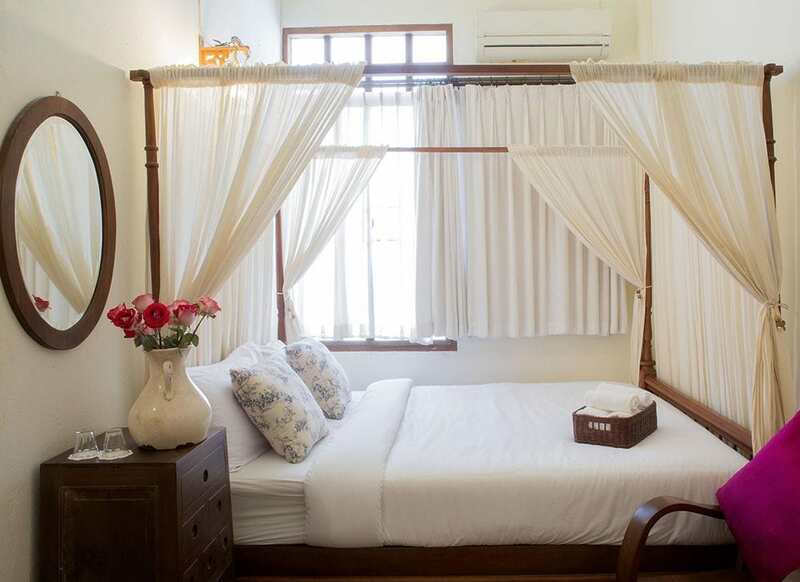 Combined with its traditional Thai styling (and of course WiFi), Baan is a great place to stay. Moments away is Mana Coworking space, Starbucks, Wawee Coffee, a 7-11 and lots of other things – and its on the same road as Healthy B Cafe and Library Coffee Salad – both popular event and meetup places for digital nomad events in Chiang Mai. With limited rooms, booking in advance is essential, but I think this is one of the best spots to pitch up for a few days. 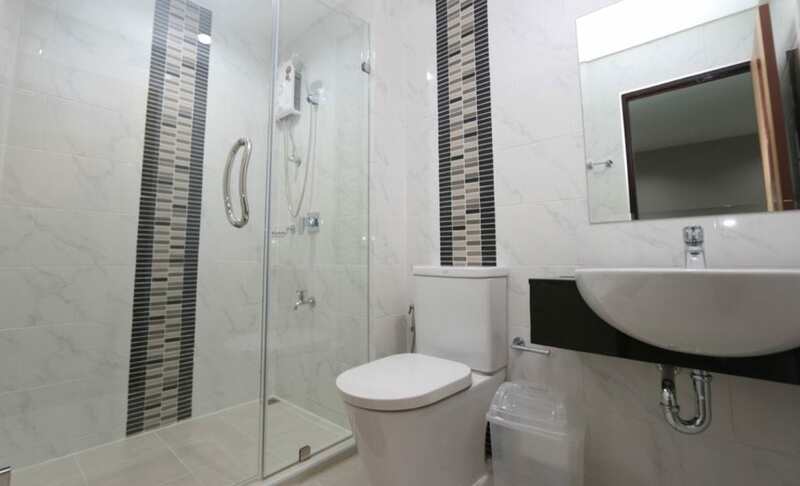 Located set back from Sirimangkalajarn Road (parallel to Nimman), PT Residence is seconds from the roads of Nimman. The rooms were refurbished in the summer of 2016. Most rooms have balconies, WiFi is good, there is a Roastniyom coffee shop and 7-11 downstairs, and Punspace Nimman is 5 minutes walk away. I’ve never known PT to be fully booked and walk-ins are fine. They don’t use hotel websites for bookings, but have just launched a new website. PT is owned by the same people as the upmarket The Mirror (next door, but the Mirror doesn’t rent day to day) so contact The Mirror for enquiries and they should be able to help. Not to be confused with PT Place on Nimman. PT is one of the best value-for-money long term places to stay, so its recommended for short term too. Located slightly further away from Nimman area and towards Santitham (a cheaper locals area), Chiang Mai Lodge is an older building situated in a busy back road that is known for several expat/backpacker bars and shops (tip: don’t get a road-facing room). One of my favourite coffee/coworking spots – Ombra Coffee – is right next door. 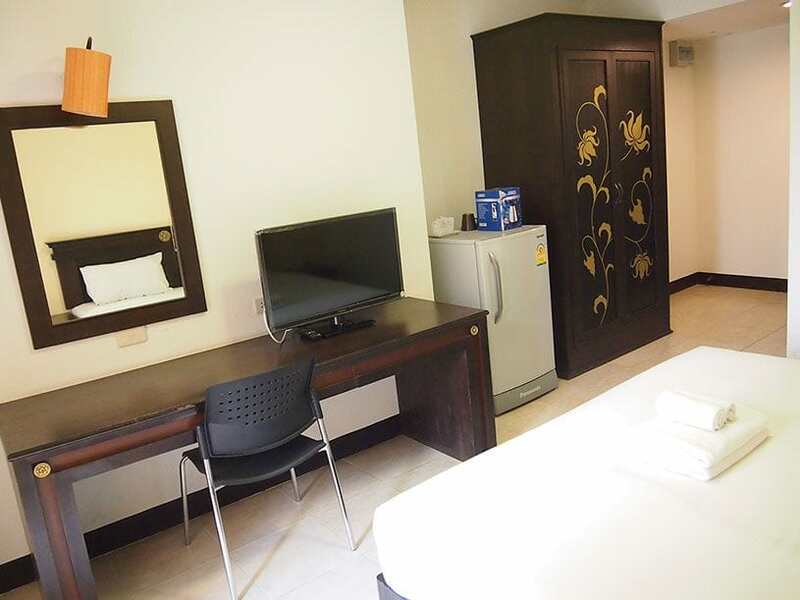 Chiang Mai Lodge always has rooms available, and if you are looking for a budget place with everything you need on your doorstep you won’t go far wrong. Longer term rooms are only 5,000 to 6,800 (£110-£160) per month, so check this place out for cheap lengthy stays. The Dome. 80 year old man in corner not shown. One of the most well known condos in Chiang Mai, staying at The Dome will make sure every taxi driver and tuk-tuk mafia knows where you are staying. Well known for its older expat scene, The Dome has a small gym and a cafe (Noi’s) on the ground floor where you can meet and hang out with other expats. I’ve never known The Dome to be fully booked and walk-ins are fine. If you want to check out a quiet place with a more “refined” crowd, The Dome is a good start. This is the best photo I could find of Varada Place. Doesn’t bode well. 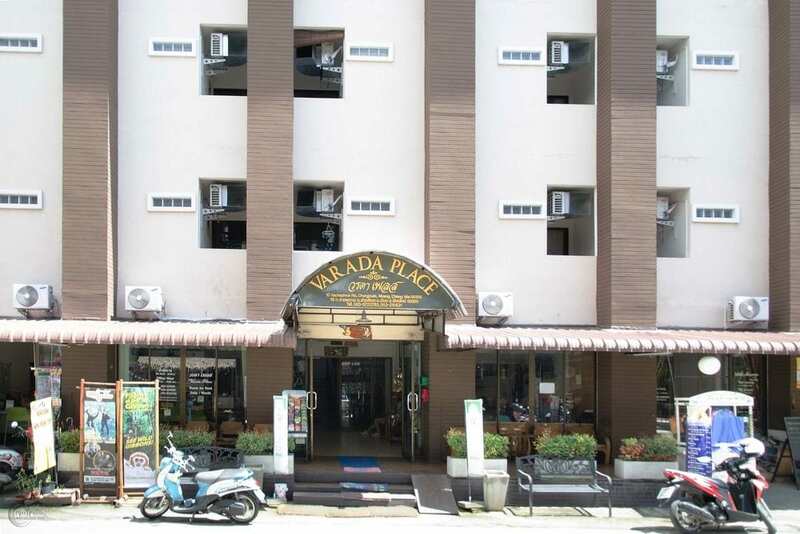 In the same back road as Chiang Mai Lodge, Varada Place is a similar budget place. Opposite the Corner Bistro (known for its Friday night Hip Hop and Fries night), Varada is pretty basic but clean accommodation that due to good reviews and not many rooms, does fill up, so book in advance. Prices drop for longer term stays – 5,000 baht (£110/$140) per month – so stay for a few days and maybe stay if you like it (personally, I dislike places with corridor-facing windows). This is a toilet. In Pansook. How about that for culture? In the same road as The Dome, Pansook The Urban is a much more modern building. 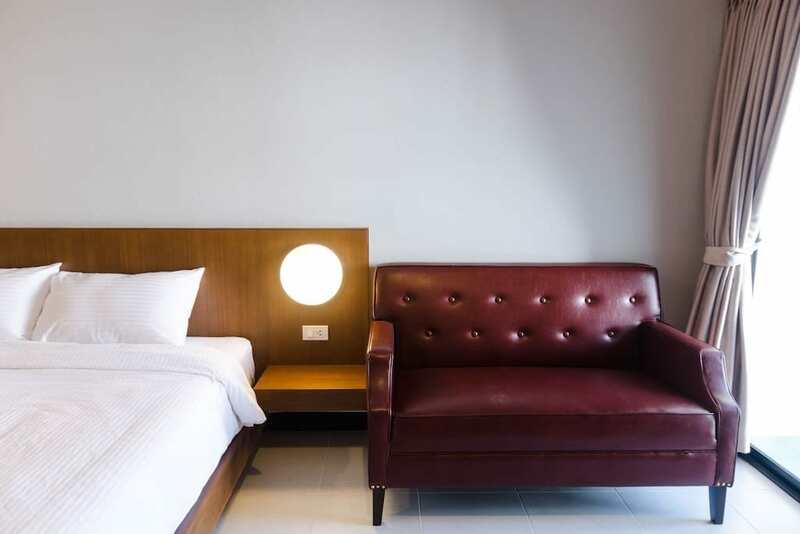 With a younger and more local crowd, Pansook The Urban also now rents some rooms by the night, which can give you a chance to check this place out to see if you want to stay there longer term. Monthly rates are around 15,000 (£350/$425). Rooms are pretty big, with small kitchen units, washing facilities, and small balconies. Its pricey for just a few nights, and you may find better deals on AirBNB. Maybe someone has recommended a place for you to stay at and you know the building name. If thats the case, why not live like a local and stay at an AirBNB in one of these popular apartment blocks that you may also be able to stay long term in. Better to commit for a few days and find out if you like it rather than a few months! These aren’t recommendations for these particular AirBNB listings, but maybe you’ll find this useful if you want to stay in a particular apartment block. A great long term stay place, near to Nimman, but not on it. Monthly rates around 9,000 baht. Pretty new place, nice pool and gym. Close to Mana and Maya. Monthly rates 20,000-30,000. Another high end place, nice pool. Close to Mana and Maya. Right next to Maya Mall (includes CAMP coworking space). Rather new place, trying to be high end. Tired old place but some rooms have been renovated. Monthly rates from 10,000-30,000. Right on Nimman, so can be noisy. Big swimming pool and good gym on site, but neither free when you stay there. Punspace at Thae Pae Gate is, in my humble opinion, the best coworking space in Chiang Mai. Spacious, good internet, decent tables and chairs, great coffee shop, Skype rooms, nice toilets. It ticks all the boxes. And its nowhere near Nimman! The East side of Chiang Mai is also pretty cool, yes its got more backpackers, things are a little more expensive, less spicy and less “Thai”, but it also has the best healthy food options and feels pretty chill in the little back roads of the Old City. My favourite accommodation in the old city (well, just outside it), the Smiths Suites are beautifully modern and available for daily and monthly rental. Just like most stuff on the East Side of Old City, Smiths is expensive. But with a roof top pool and spacious rooms, and with Punspace only 5 minutes away, its a great place to be based. Unfortunately, its damn popular, so book early and thank Buddha you got a reservation. This is by no means an exhaustive list of places to stay in Chiang Mai, but it should set you on the right track to getting up and running during your stay, meeting some people in the digital nomad / location independent scene, and making sure you aren’t staying in a hell hole! Where did you stay? Would you recommend it? Let me know in the comments!